If you’re an HBO or HBO Now subscriber (or if you’ve somehow managed to obtain a password) you currently have access to an interesting cinematic beast: a 424-minute cut of Francis Ford Coppola’s first two Godfather films, recut in chronological order and bolstered with a number of scenes cut from the theatrical releases in 1972 and 1974. Older fans might remember a similar cut—marketed alternately as The Godfather Saga or The Godfather: The Complete Novel For Television—that aired as a miniseries on NBC back in 1977 and was later released on VHS. While this sequential edit is an interesting way to rewatch the films after you’ve already seen them a half dozen times, it does lose some of the cinematic magic that made these films the classics they are today. The tragedy of Michael’s missteps as the Corleone patriarch is diminished somewhat when no longer juxtaposed with his father’s rise to power, and other trifling criticisms are mitigated by glimpses at reinstated scenes like a conversation between Michael and his father about the need to avenge the murder of the eldest Corleone son, Santino. 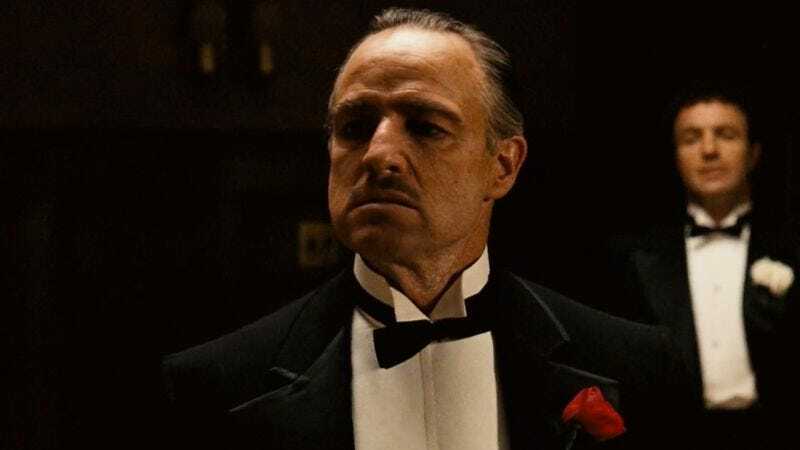 The Godfather Epic began streaming on HBO Go and HBO Now shortly after it aired on HBO proper this past Sunday night.